Manchester City will welcome rivals Manchester United to the Etihad Stadium on Sunday, in what will be the first Manchester derby of the season. United will be coming into the match with optimism, having secured a vital 2-1 victory over Juventus in the Champions League. Jose Mourinho's side have put together a good string of results recently, and they will be desperate to continue that on Sunday. They will come up against the defending Premier League champions Manchester City, who currently sit top of the table. They have netted six goals in each of their last two games, and a similar tally on Sunday would be a dream come true for fans. City's attack have been breathtaking since Pep Guardiola's arrival. They have netted 33 goals in the league this season, hitting at least five goals in four separate matches, and their attack looks as dangerous as ever. 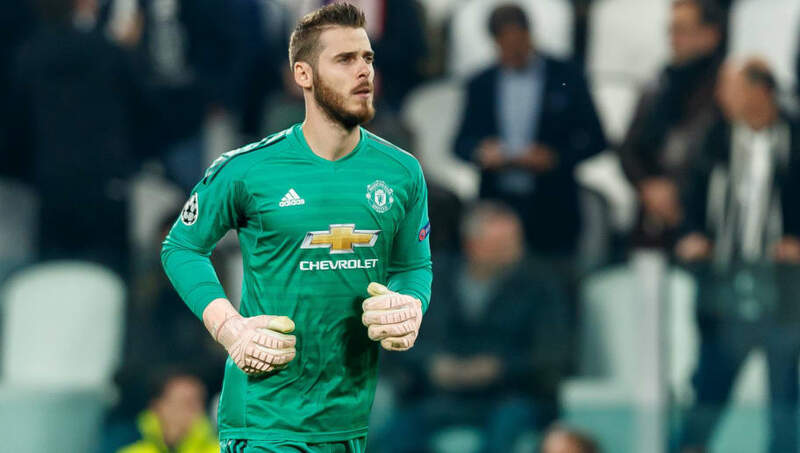 As a result, United will need a huge performance from David de Gea. Fortunately for United fans, de Gea is used to spectacular performances. City will likely enjoy a number of good chances, and Sergio Aguero needs just one to make an impact on a match. However, if he comes up against an inspired De Gea, he may just find himself on the losing side. Luke Shaw's emergence as a top performer for both United and England has been one of the feel-good stories of the season. He has done incredibly well to recover from a devastating leg injury, and now looks to be in some of the best form of his career. His work at the attacking end of the field will be important, but it is his defensive role which will be vital. In Raheem Sterling, City have one of the most dangerous wingers in the world, who is capable of terrorising any defender. If Shaw is not switched on, Sterling will ghost past him with ease. 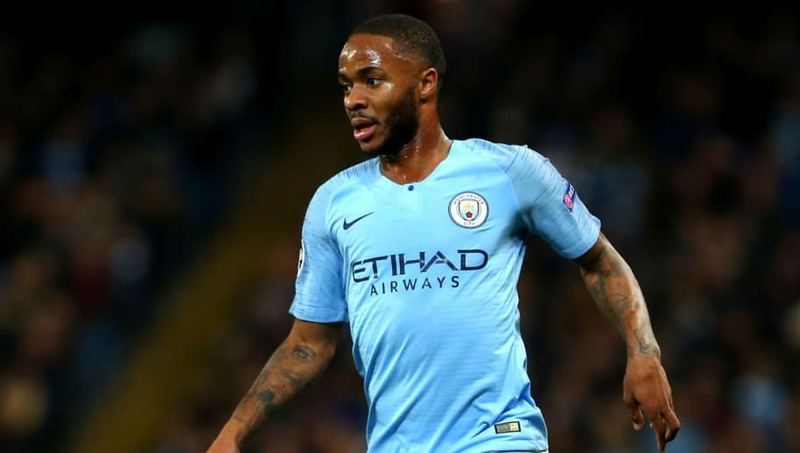 Sterling has already contributed to 14 goals this season, and Shaw cannot afford to underestimate the size of the task at hand. It is no secret that Paul Pogba can be one of the finest midfielders in Europe. His unique blend of speed and power make him almost unstoppable, and it will be the job of Fernandinho to keep Pogba at bay on Sunday. 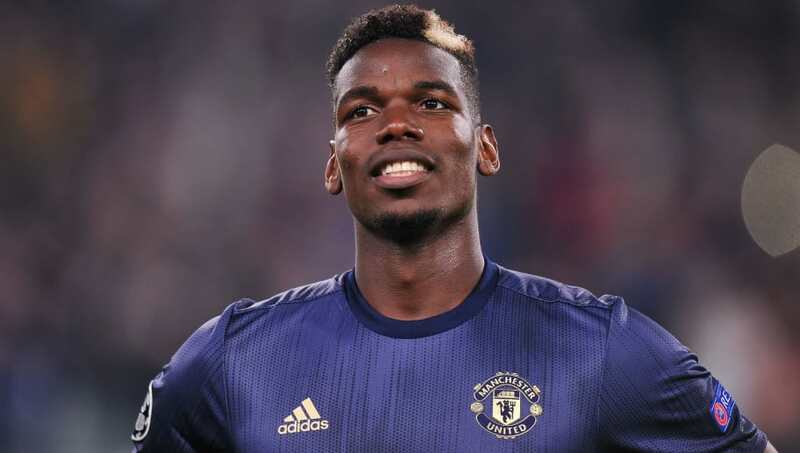 However, Fernandinho is one of the most competent defensive midfielders around, and the Brazilian will certainly not be scared of going head-to-head with Pogba. Fernandinho will seek to limit the space and time given to Pogba and, if he can do so effectively, he could completely neutralise the World Cup winner, which would be great news for Guardiola. 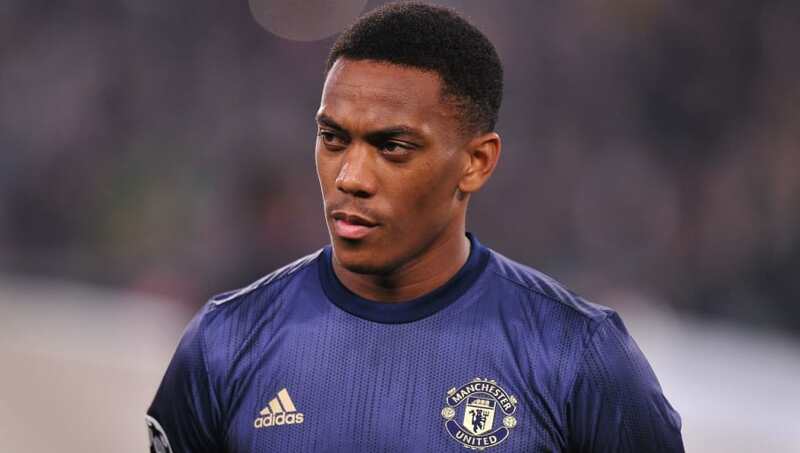 Is there a Premier League player in better form than Anthony Martial currently? The Frenchman has bagged five goals in his last four league games, and looks to be really enjoying his football. He is technically superb and boasts an astonishing turn of pace, which has proved to be too much to handle for many defenders in the past. City will counter Martial with Kyle Walker, who also possesses incredible speed. Martial will struggle to beat Walker in a race, meaning the battle between the two will likely be incredibly technical and intricate. Walker needs to stop Martial, or else he will run riot against City.